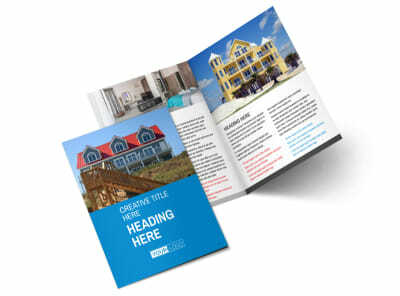 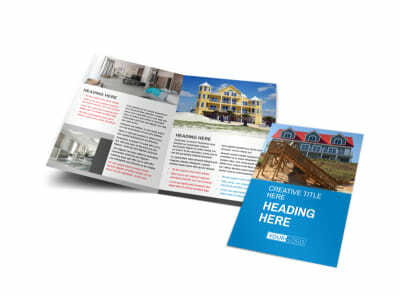 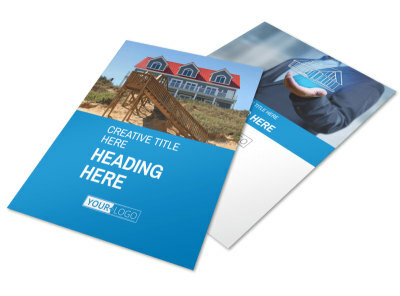 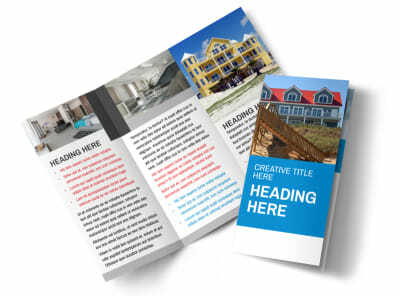 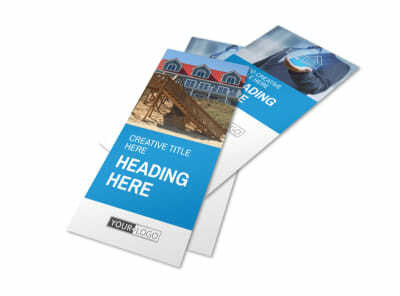 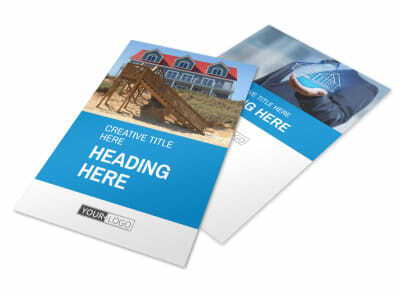 Customize our Villa Rental Business Card Template and more! 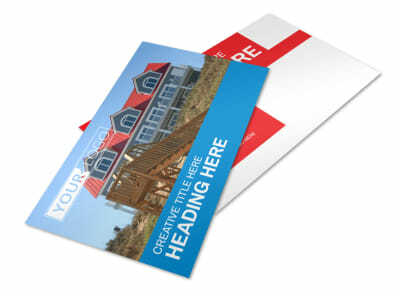 Make it easier for clients to know who to contact when they want to rent a villa with villa rental business cards you create yourself using our online editor. 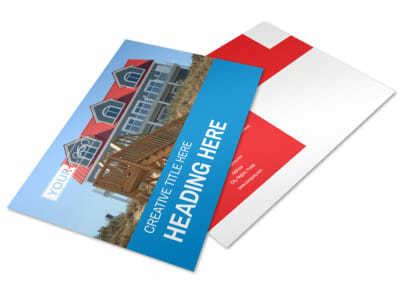 Customize a template with relevant images, text, colors, and more to make your contact info really stand out. 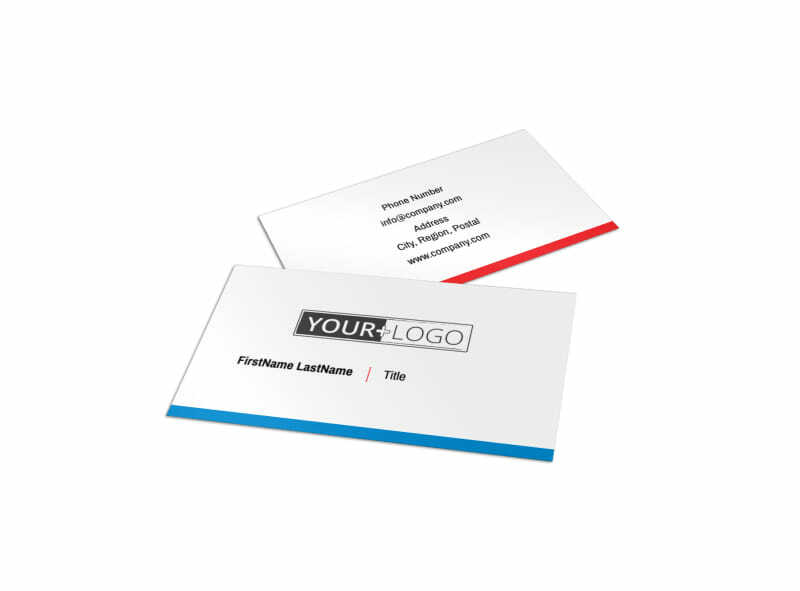 Print from your own office printer for instant access or leave that part to us.